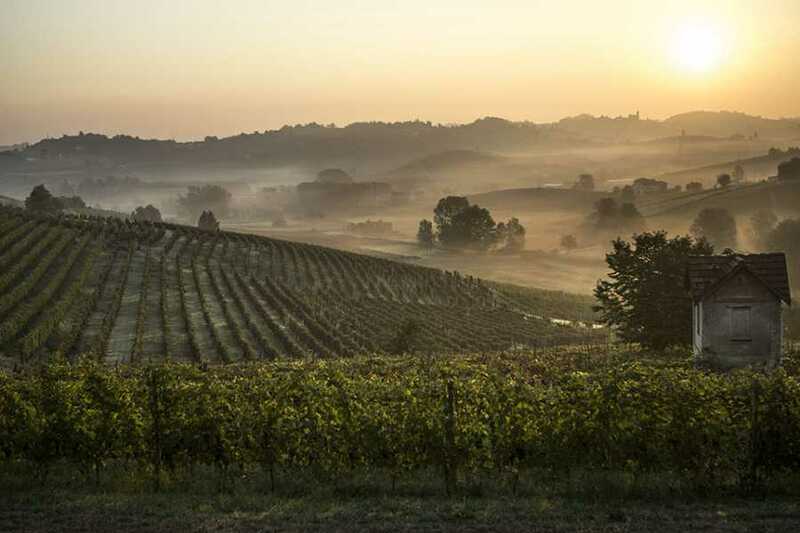 A day-trip from Milan directly to the heart of Monferrato and Langhe, two of the most prestigious wine regions in Italy. Hills dotted by ancients Medieval castles, centuries-old dug tufa caves with millions of fine bottles of wines will you surprised in our private tour. IMPORTANT NOTE: Please inform us of any food intolerance or allergy in advance. Underage customers must be accompanied by and adult. Children under 14 years old are not allowed. 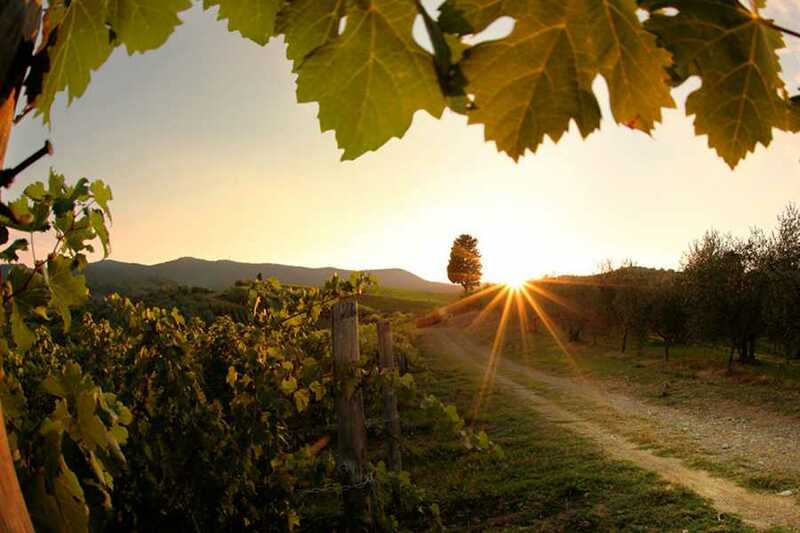 On this tour you will discover some of the most famous Italian wines, visiting two different wine regions part of Unesco World Heritage: Monferrato and Langhe. In the morning starting your tour having a look at the nice sloping hills of Monferrato with its enchanting colours; arriving in Canelli, considered the place of reference of Spumante sparkling wine production. 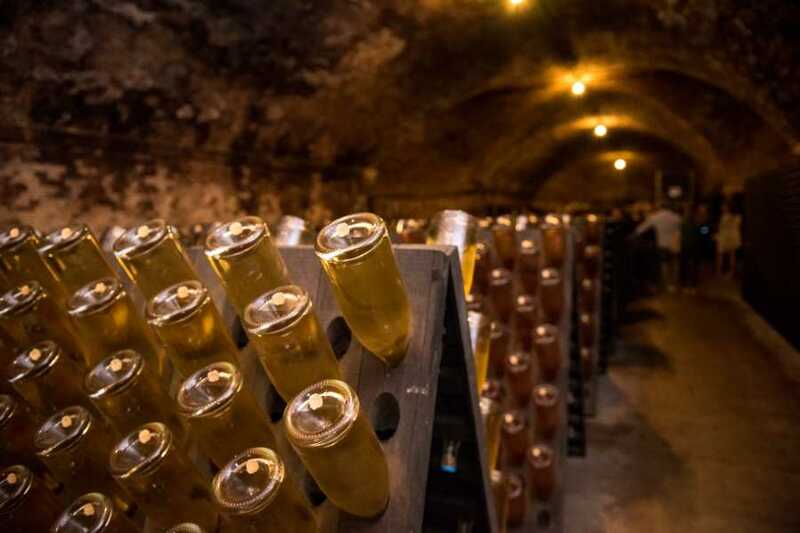 Here you will have the chance to visit the world-famous architectural complex of the "Subterranean Cathedrals": underground cellars dug in tufa limestone, where millions of bottles undergo fermentation at the costant temperature of 12-14 °C ( 53-57 °F). Wine tasting to follow. Transfer to Langhe region where Medieval hill towns and wineyards stretchs as far as eyes can see. Here some of the best red wine in the world are made. 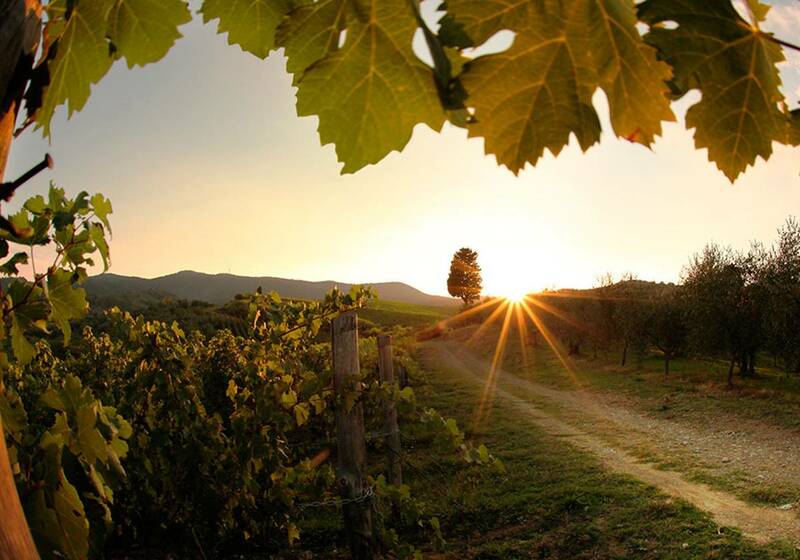 Barolo, the “King of Wines”, is the most well-known, but you can also enjoy excellent Barbaresco, Barbera and Dolcetto. Lunch in a family-run winery among the hills; let's taste regional dishes of Piedmont served by a wine selection explained by an enologist. Before going back to Milan, guided tour of Barolo town with its Medieval Castle that command the plain. - Tipical "Piemontese style" lunch in a family-run local winery. - Visit of Barolo town in Langhe region, delighting the beautiful view of the vine-striped hills.